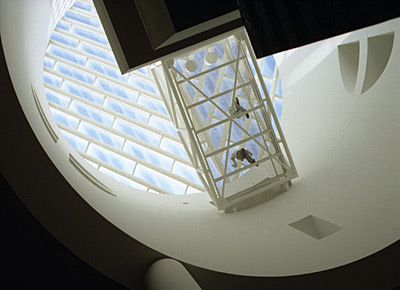 it was the first tuesday when i went to SFMOMA, and admission was free! :) san francisco. james m » thank you!